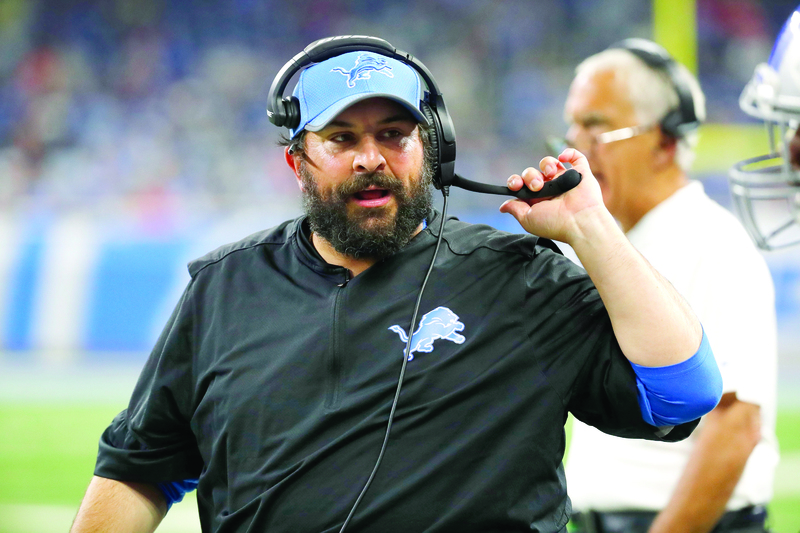 ALLEN PARK, Mich. (AP) — The Detroit Lions underwent a regime change in the offseason, and the early returns already have long-suffering fans of this team fearing the worst. NOTES: Rookie receiver Brandon Powell switched from No. 1 to No. 10, but it was not of his own volition. “I don’t know,” Powell said. “I just came in here this morning and it was hanging in my locker. I was just happy to have a number.” … Flowers was issued No. 59. … LB Trevor Bates was waived to make room for Flowers. … Two players picked up on waivers Sunday, CB Dee Virgin (Houston) and OL Andrew Donnal (Baltimore), joined practice Monday. Donnal was issued No. 78 and Virgin is wearing No. 30.